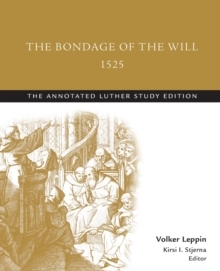 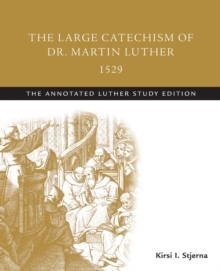 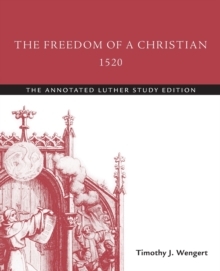 This volume (volume 5) features Luther's writings that intesect church and state, faith and life lived as a follower of Christ. 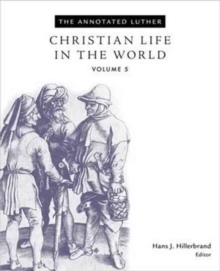 His insights regarding marriage, trade, public education, war and are articulated. 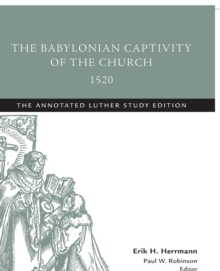 His theological and biblical insights also colored the way he spoke of the "Jews" and Turks, as well his admonition to the German peasants in their uprisings against the established powers.